HomeUncategorizedPoke Meaning – What is a Poke on Facebook? Social networking giant is nothing less than an addiction and you might be one of the huge no. of its addicts. Do you like to enjoy being in this virtual world of fun daily? Well, you might be. 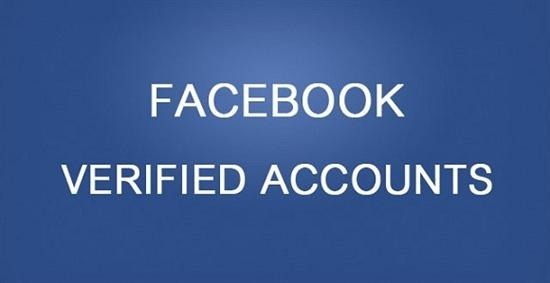 I am also a true Facebook addict and keep scrolling the pages there with or without any reason. The intense curiosity has earned me with satisfying answer. If I am asked to define the Poke in Facebook in simple words, then I would just say, ‘Poke is a free feature to catch one’s attraction’. Like in offline life, to catch someone’s attraction, you shock like mads or simply touch the person with finger. 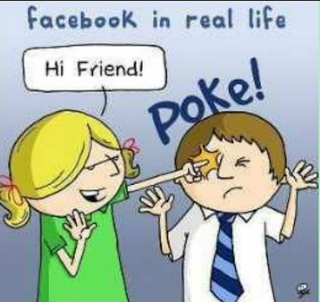 This attention in the virtual world of Facebook is gained by using the ‘Poke‘ feature. You can ‘Poke‘ any of your friends by going to profile of the friend whom you want to poke to. Once on his/her profile, just click on the down arrow that can find in extreme right side, parallel to friend’s name. The drop down menu will have the option of ‘Poke’. Just click on it to do the same. Simple! When you poke someone, the notification is sent to him/her. Same happens in your profile when you get poked. When you get poked by someone, you can poke him/her back. Until you don’t do so, the same person cannot poke you again. The pokes that receive can be seen in your profile page, but is visible to you only. Your profile visitors can’t see them. You can also change your ‘Privacy Settings‘ to receive poke notification via mail to your registered email ID.